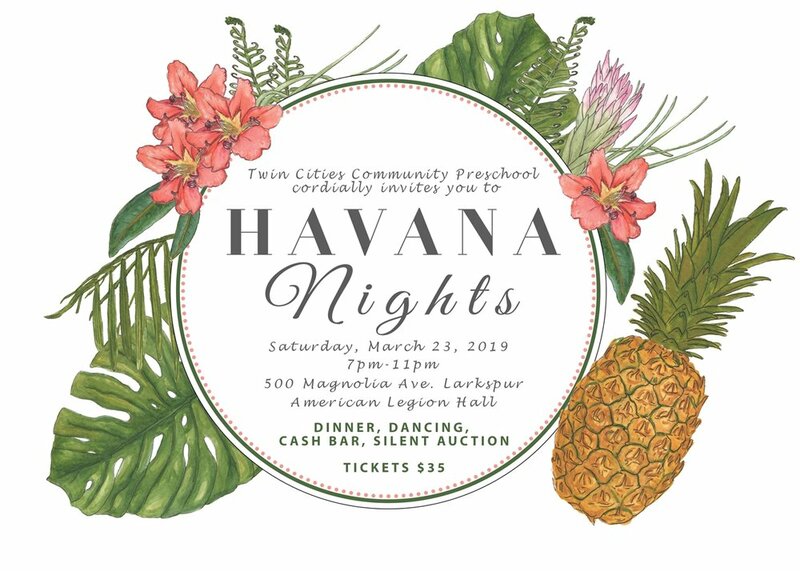 Please join us for this year's Spring Fling event on March 23, 2019! It will be a fabulous night with dinner, dancing, drinks, and a silent auction. 100% of the proceeds go to the school and move us closer to our fundraising goals for renovating the playground. To attend, please purchase tickets below. Please contact us if you have any questions or to buy tickets in bulk. If you are unable to attend the event but would still like to make a tax deductible donation to the school, please click below. All donations help us maintain the school and provide continuous learning opportunities for our students. Thank you!